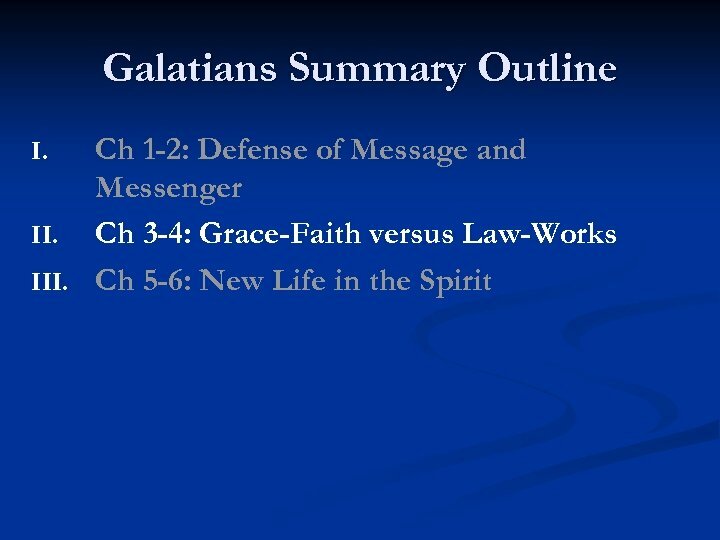 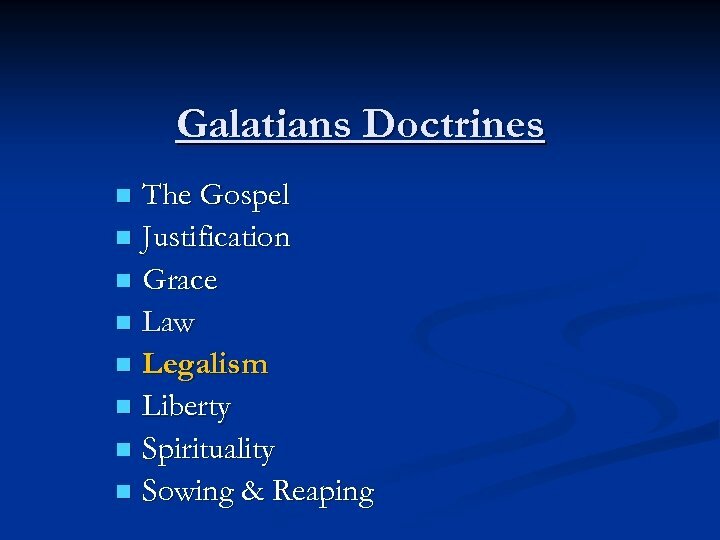 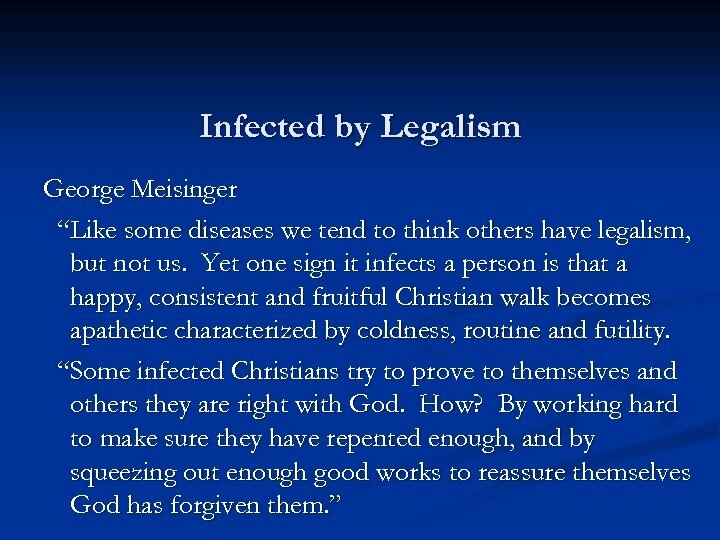 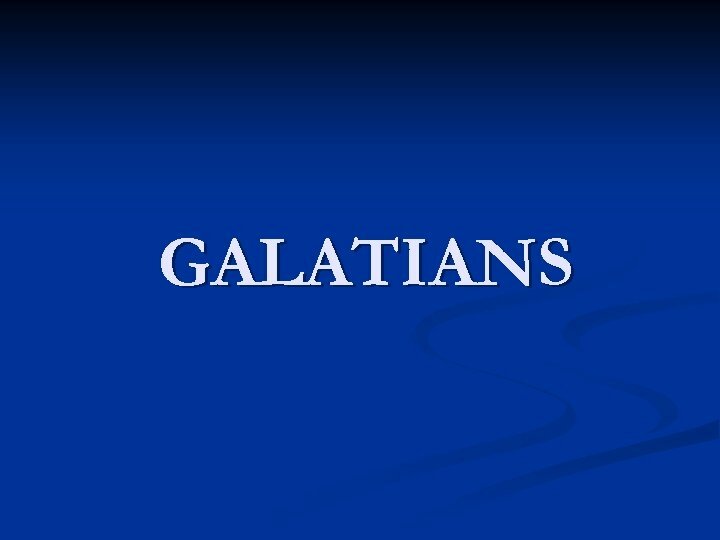 Galatians Summary Outline Ch 1 -2: Defense of Message and Messenger II. 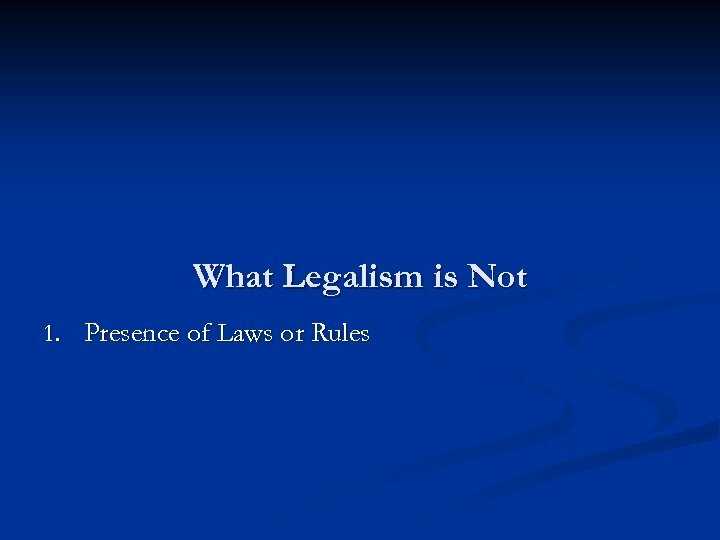 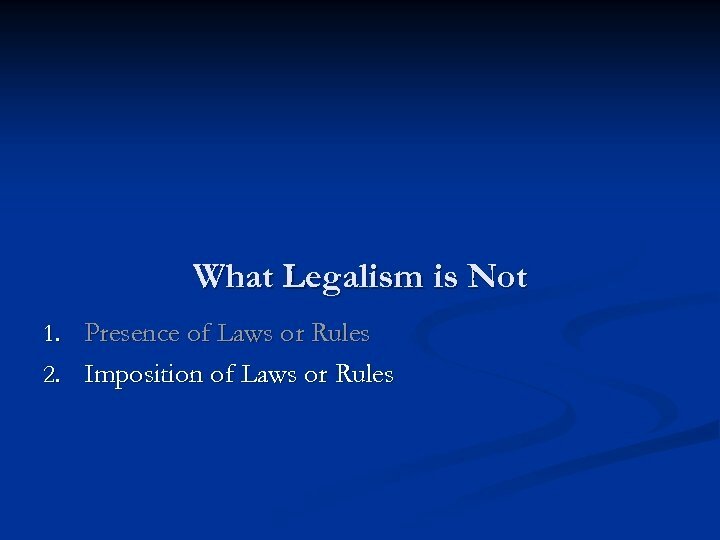 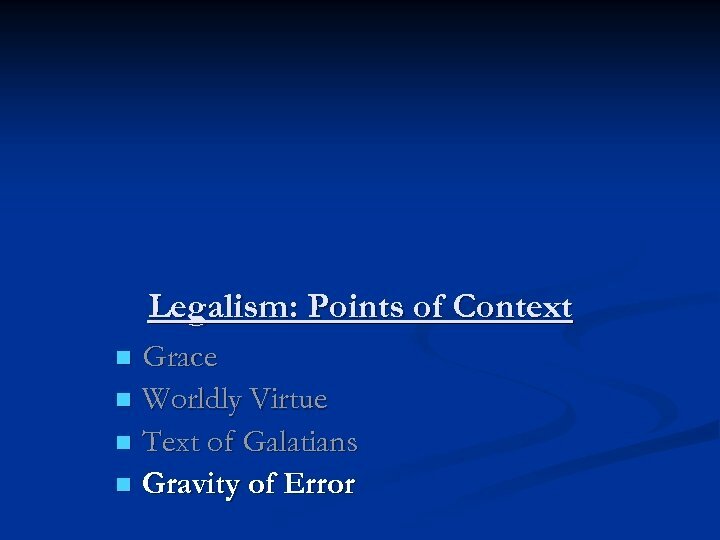 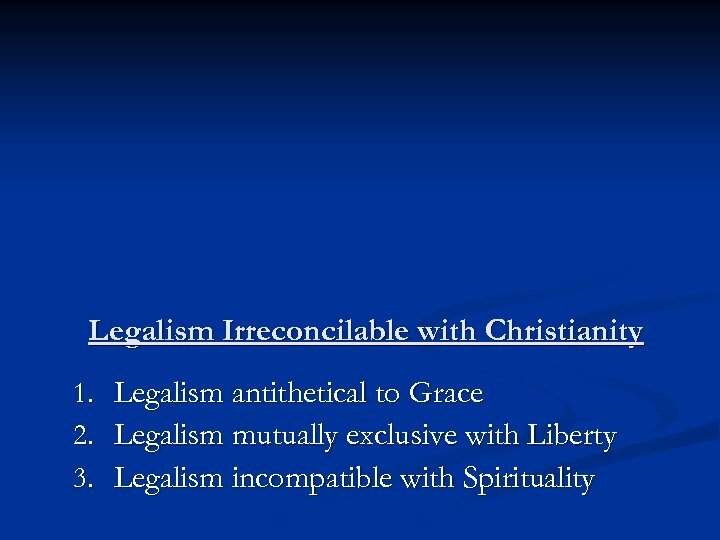 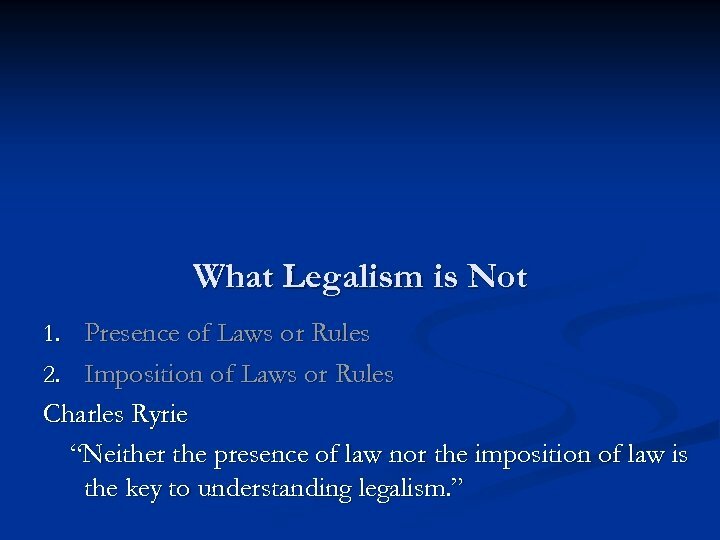 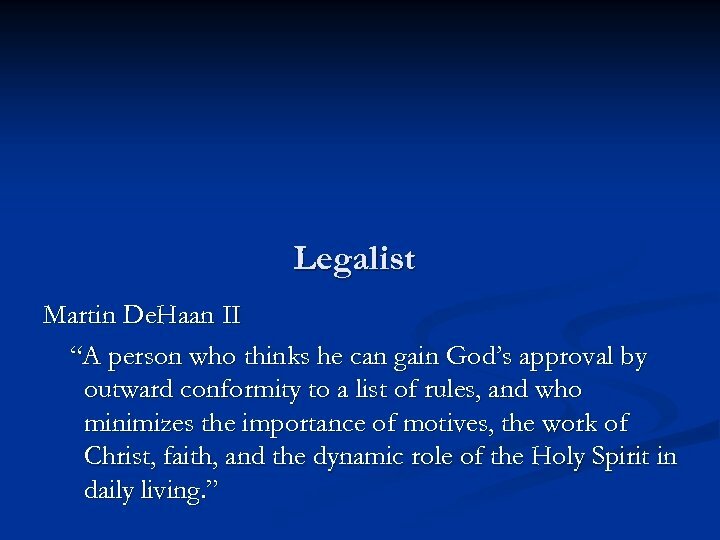 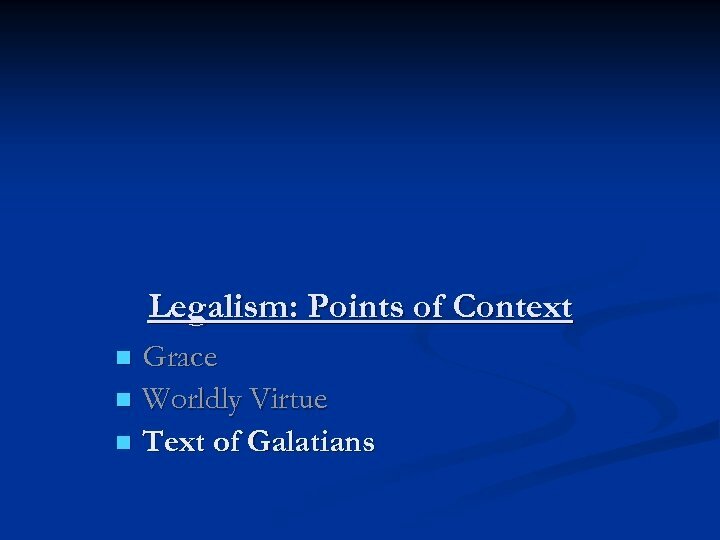 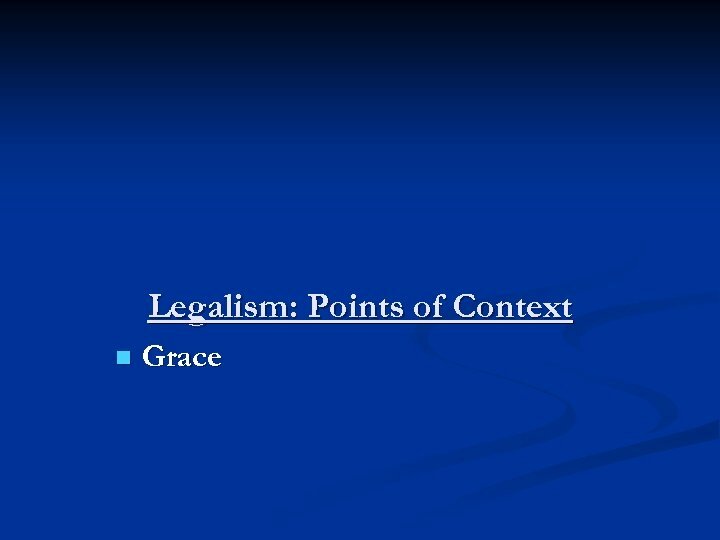 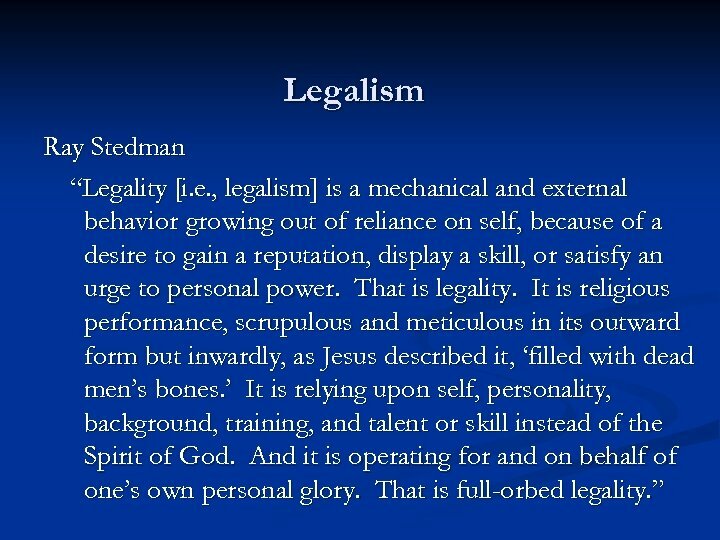 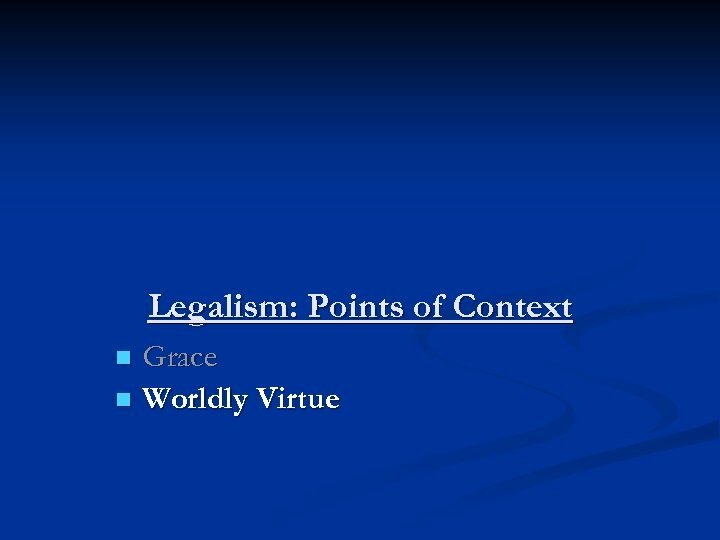 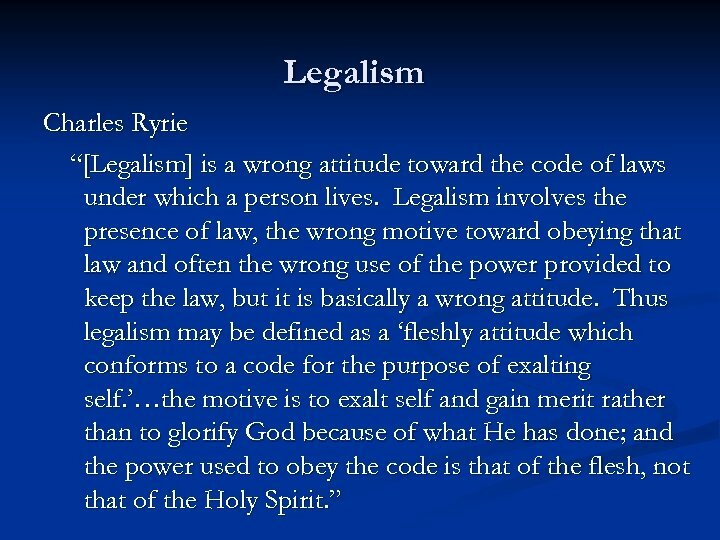 Ch 3 -4: Grace-Faith versus Law-Works III. 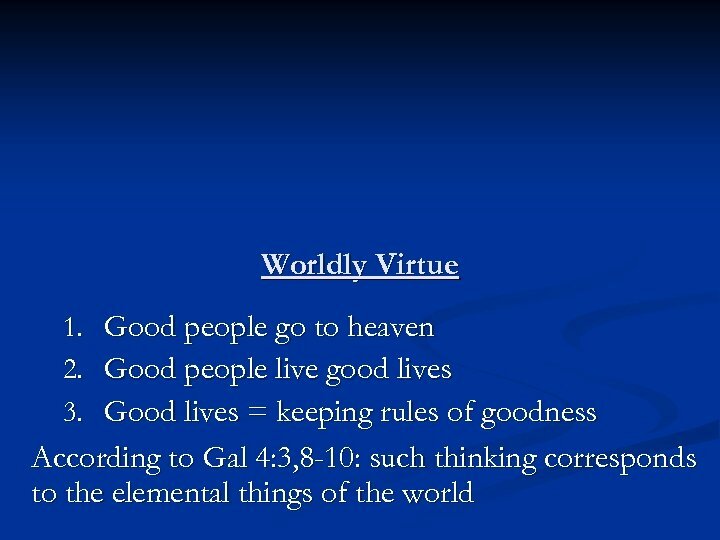 Ch 5 -6: New Life in the Spirit I.